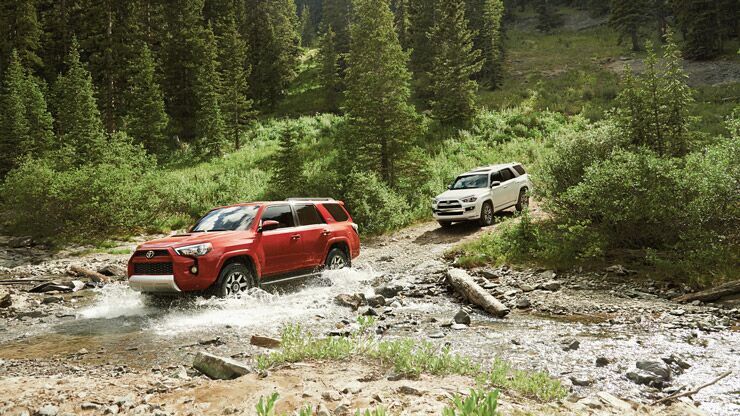 It’s no secret the 4Runner line is the best-in-show when it comes to off-roading. 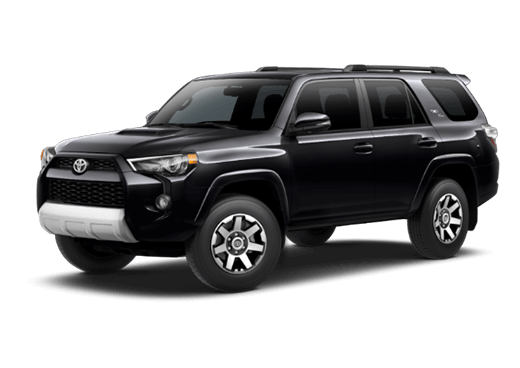 The 2019 Toyota 4Runner has everything you could dream of in terms of off-road capabilities and technology. The 4.0-Liter V6 DOHC 24-Valve engine can perform with up to 270 horsepower and 278 lb.-ft. of torque. The powerful engine supplies a monster of an SUV, which can tow up to 5,000 lbs.and holds 89.7 cubic feet of gear. 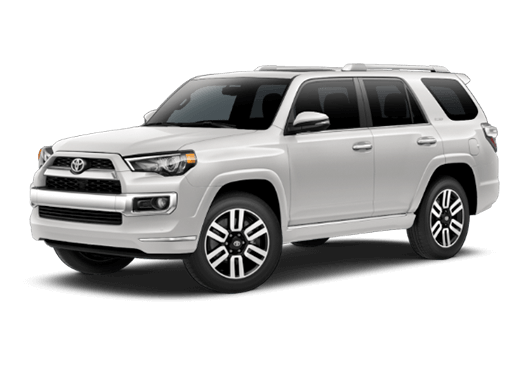 If you want to live on the wild side, then you need a vehicle like the 2019 Toyota 4Runner. 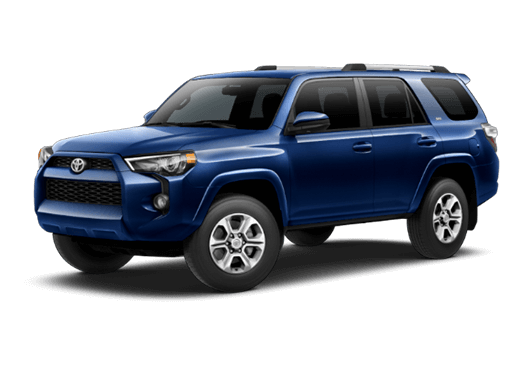 Powerfully built and ingeniously designed to get you over the toughest terrains, the 2019 Toyota 4Runner will never fail you. Really the features speak for themselves, but we’re here to translate. 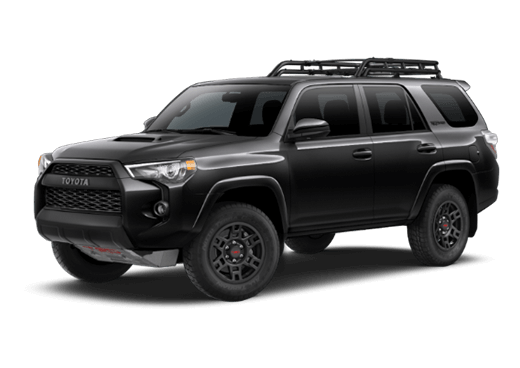 Read on to find out more about what makes the 2019 Toyota 4Runner the off-road vehicle for every occasion. 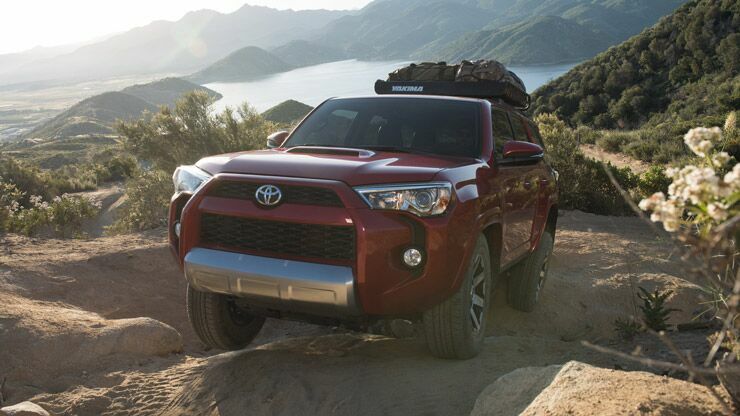 Uneven terrain won’t hold the 2019 Toyota 4Runner back. That’s because it has the Kinetic Dynamic Suspension System and Crawl Control to adjust to wherever you take it. These systems help with wheel articulation and automatically modulates the throttle and brakes. Whether you’re parked on a slight incline or a mountain, you aren’t going to want your vehicle to slide downhill when you start it up. The standard Hill Start Assist Control will help to prevent this issue. This technology can apply the brakes as needed to keep a controlled speed on an incline. 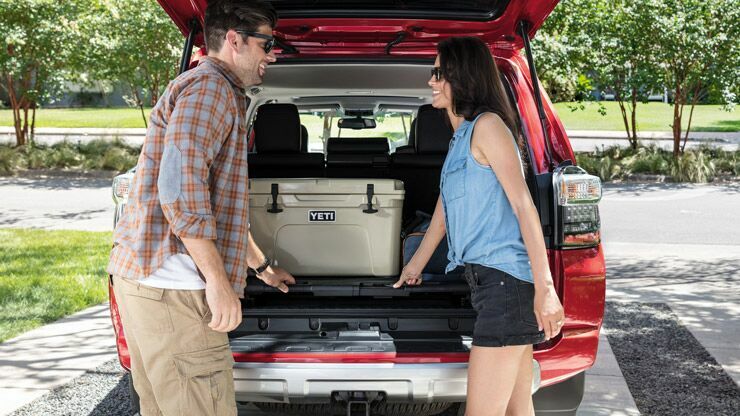 If you’ve ever packed your vehicle top to bottom with camping gear or moving boxes, you’ll know the grief that comes with trying to get out a specific item. 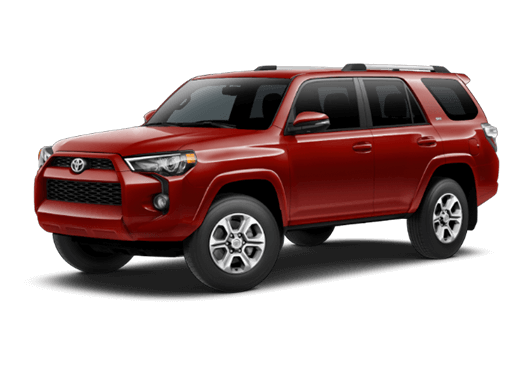 The sliding rear cargo deck on the 2019 Toyota 4Runner is there to help alleviate this issue. No more taking everything out and putting it back in again. Simply pull out the deck by its easy-to-access handle, and you’ll have up to 440 lbs. of goods available to you.